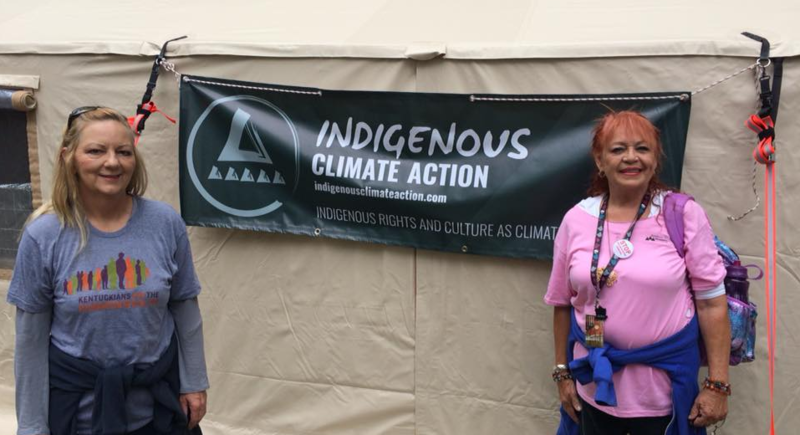 In early July, two Alliance members journeyed from Appalachia to the Nisqually Territories near Olympia, WA to join the Protecting Mother Earth Conference, an event co-sponsored by the Indigenous Environmental Network and Indigenous Climate Action. 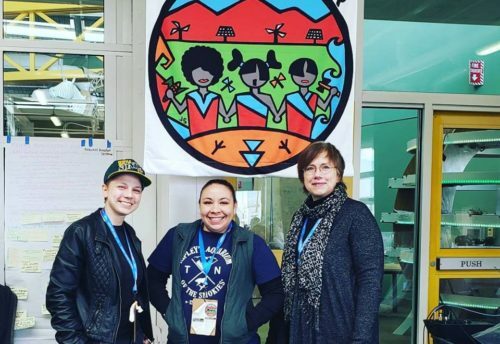 The conference was hosted by the LSqualli-Absch, the Nisqually People (People of the River, People of the Grass) with attendees from across the globe representing frontline, grassroots leadership. Protecting Mother Earth 2018 was a call to action to build narrative and action to protect Native rights, treaties and the protection of Mother Earth and Father Sky. 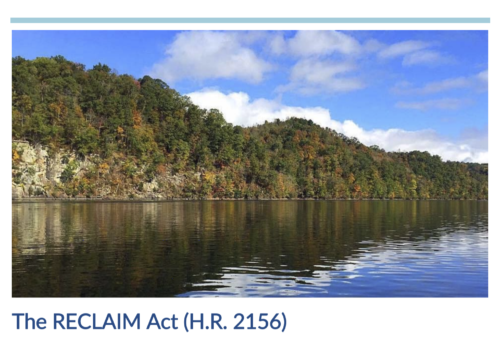 Teri Blanton and Joanne Hill represented the Alliance for Appalachia as an ally organization, and as members on the frontline of environmental injustice, they brought their experiences of living near mountaintop removal coal mining. Teri and Joanne talked about the value of building relationships of solidarity across regions and across issues from Canada to Colombia, Mexico to Alaska, among many other places. Check out IEN’s Facebook page to see and make a donation to their incredible work against pipeline construction of the Bayou Bridge Pipeline. 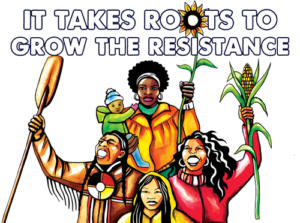 It Takes Roots is a multiracial, multicultural, multi-generational alliance of networks and alliances representing over 200 organizations and affiliates in over 50 states, provinces, territories and Native lands in the U.S. and Canada, and is led by women, gender non-conforming people, people of color, and Indigenous Peoples. 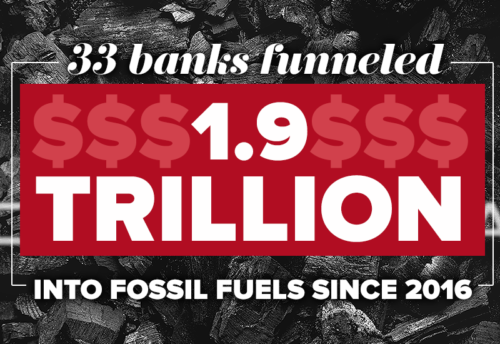 It is an outcome of years of organizing and relationship building across the Climate Justice Alliance (CJA), Grassroots Global Justice Alliance (GGJ), Indigenous Environmental Network (IEN), and Right to the City Alliance (RTC).